During this assembly program students will “travel” the world with a visit to all seven continents emphasizing geographical knowledge and ideas. Gordon Makes Geography “GeograFunny”. 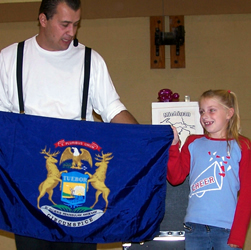 Gordon’s interactive show will take students on and educational tour of the Great Lake State celebrating Michigan history. This is a great program for Michigan Week. 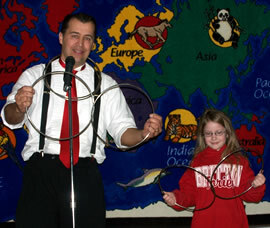 Students will learn about the library as they search for clues to help solve the “Mystery of the missing library card”. Along the way they will discover tips to increase reading levels and comprehension. 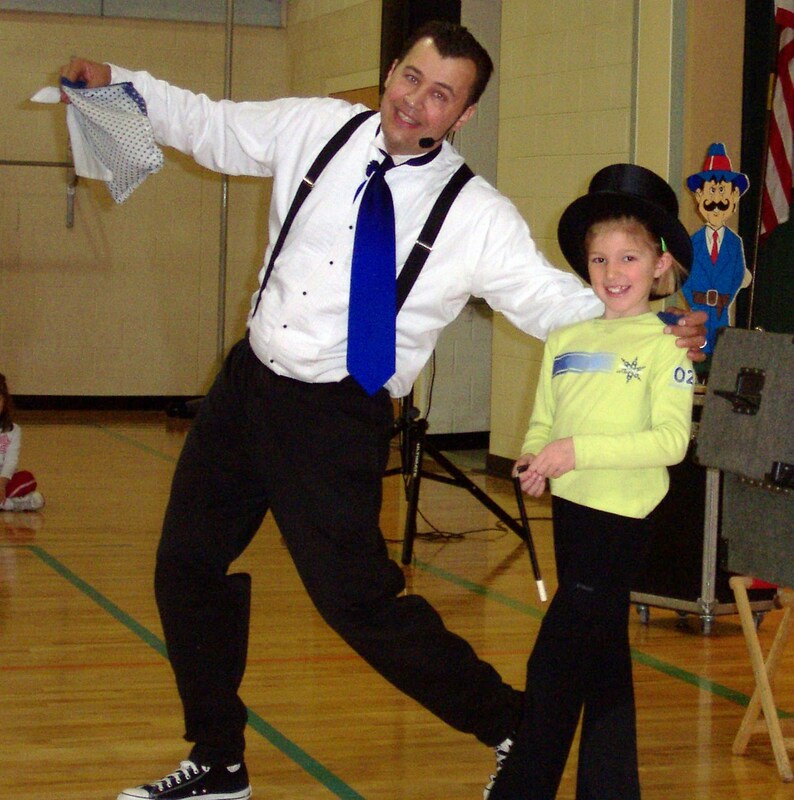 This show is truly one-of-a-kind combining fast-paced fun with lots of audience participation. Perfect for you Halloween event. This program is often booked a year in advance, so call to get your date early. This is a great program as a reward for your students or end of year parties. Gordon’s show is all about fun! 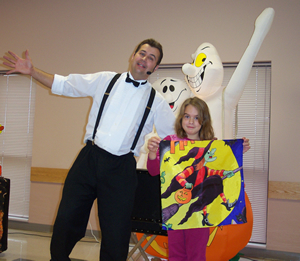 His show is clean, up to date, and suitable for all ages. This fun packed show is a must for your entertainment needs.